Northwest United Locations - field addresses found here! 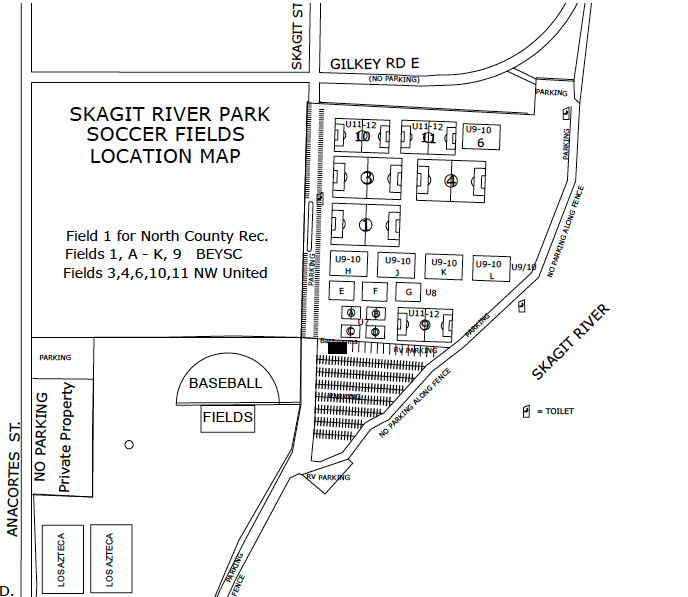 Here are all the field addresses for our locations when playing and training at Northwest United FC! 1740 E Whitmarsh Rd, Burlington, WA 98233 - head south down E Witmarsh Rd and fields will be on your left.